DID NOT WORK FOR ME. This is for NON-power steering and is not advertised as such. Very disappointed as I took it out of the box with the rest of my order, installed the grease fitting, a little grease and came to find out it is not usable. ( I ordered these parts for a 1973 Ford Mustang WITH power steering) . Was told that because I put a little grease in it that its nonreturnable, NOT very good customer service in my view!. Editors Note: Contacted customer about this issue. We have a mistake on our site. The customer was sent an email with a RMA and return label. When the mistake is caused by information on our site we will take care of the customer. 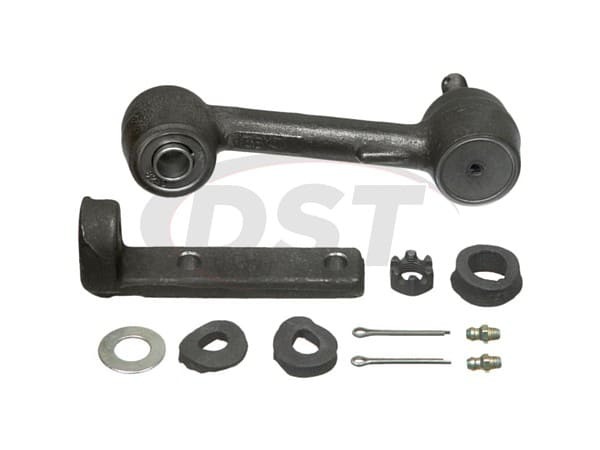 Is part number k8118 the correct idler arm for my 1971 Mustang with Power Steering? No, part number k8118 is for the 1971 Mustang with manual steering. 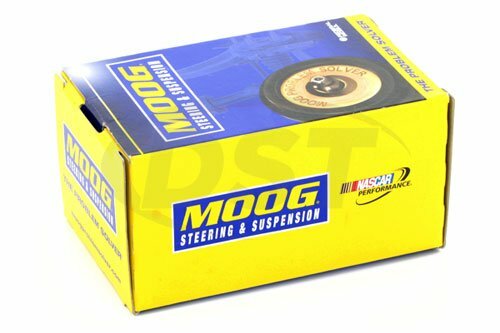 Is part number k8118 for power steering or manual steering on the 1973 Mustang? Part number k8118 is for manual steering on the 1973 Mustang.